Board member engagement is crucial to the sustainability of any nonprofit. That is why Give Big Kern challenges participating agencies’ board members to support the agencies they serve during Give Big Kern. 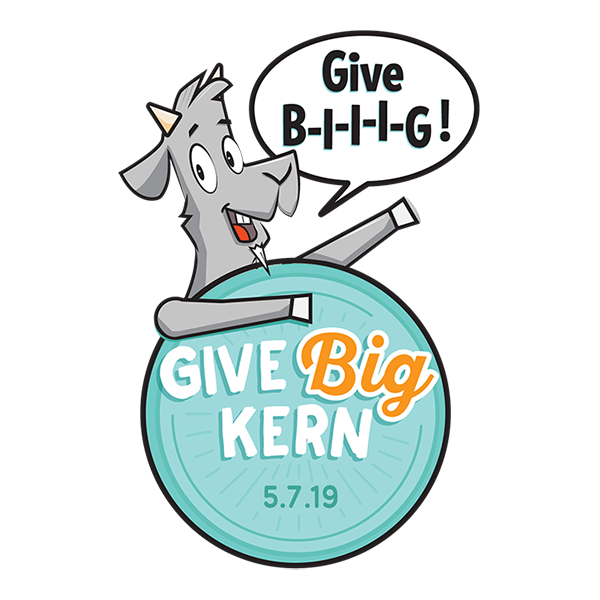 If all of an agency’s board members commit to making a donation through Give Big Kern between April 7 and May 7, 2019, and follow through with their commitment, the agency’s name will be entered into an opportunity drawing for a significant cash prize. The minimum donation from each board member is $5. If your board is committed to having 100% participation, please fill out this survey so we can enter your organization in the drawing. Donations from individual board members on the list you provide will be verified. The deadline to submit your 100% Board Giving Challenge Commitment List is 11:59:59 on April 30, one week before Give Big Kern Day. While the Give Big Kern Donation Portal stays open till May 8, all donations from your Board Members MUST be received by 11:59:59 p.m. on May 7 in order for your agency to qualify for the 100% Board Challenge Opportunity Drawing. Thank you. Look here for ways to get your board involved!